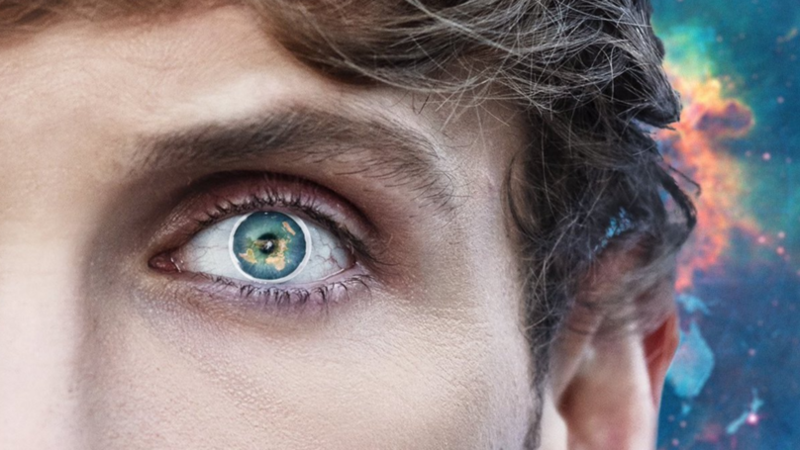 Excitement for the final season of Game of Thrones is reaching fever pitch. 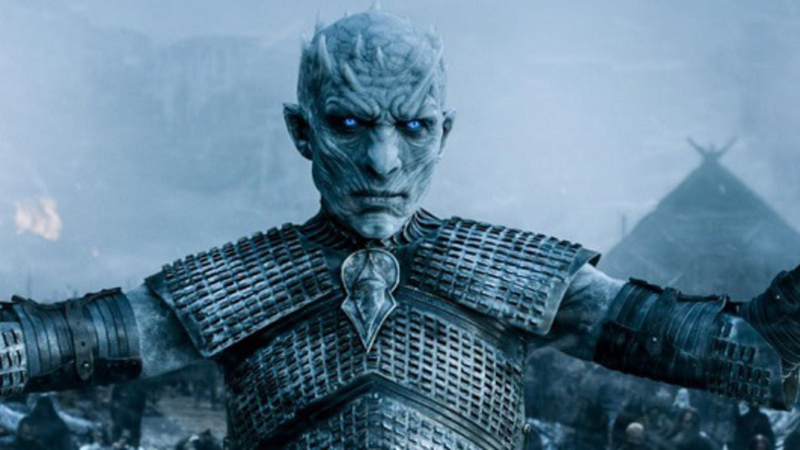 But while we have another few weeks until the last six episodes premieres, fans can have their own battle for the Iron Throne and power over the Seven Kingdoms. 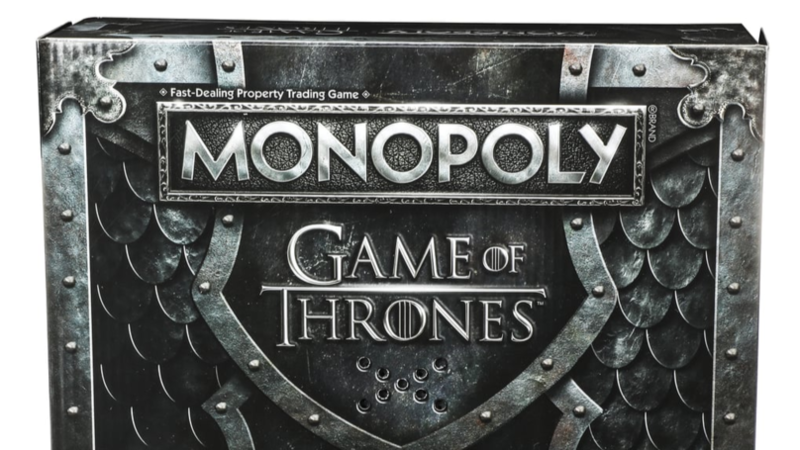 Hasbro has unveiled a Monopoly board based off the incredible HBO series, just in time for the eighth season. 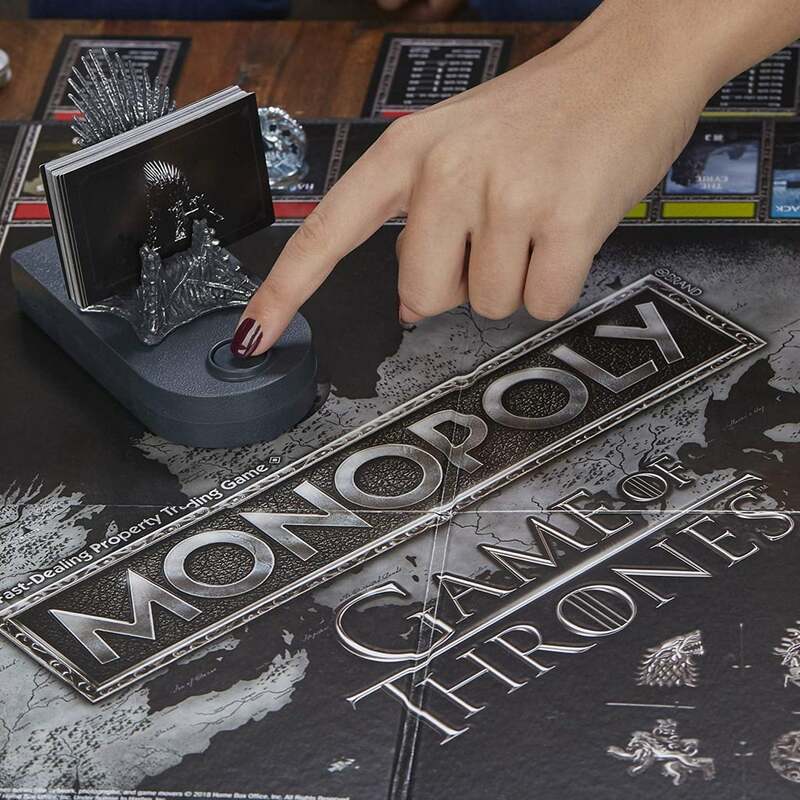 You&apos;ll get to choose your house, be it Stark, Tyrell, Lannister etc thanks to the chunky metal player pieces and battle it out to get your own slice of Westeros. 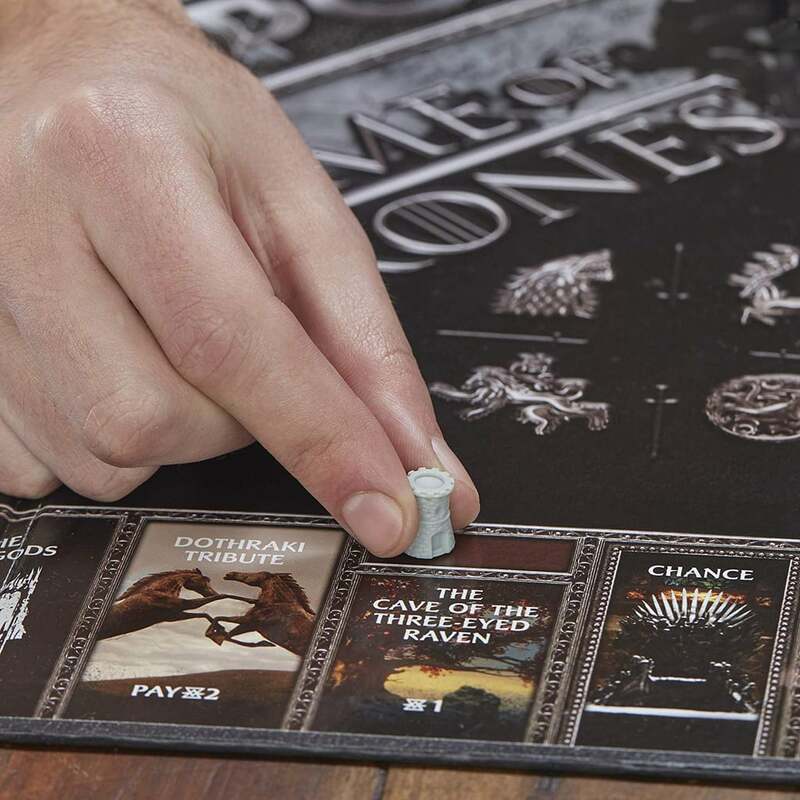 The listing on Amazon, which goes for $30 (£16), says: "[The game] includes 42 gold Dragon and 53 silver stags cardboard coins, and the game board and box feature graphics inspired by the HBO TV show Game of Thrones. 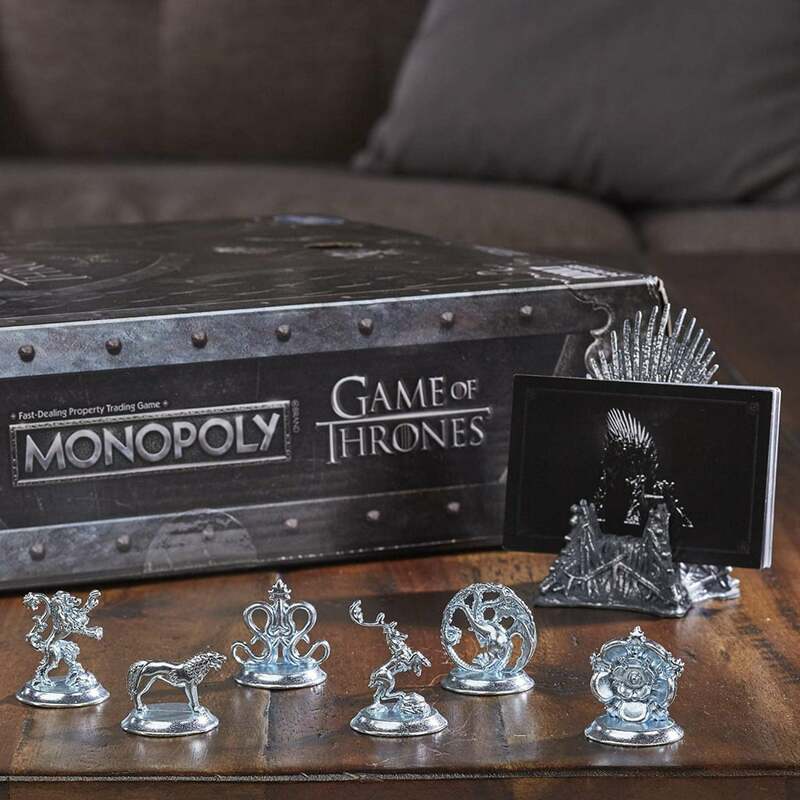 "This version of the Monopoly game includes 32 holdfasts and 12 castles in place of houses and hotels, and the properties are locations from the TV show. 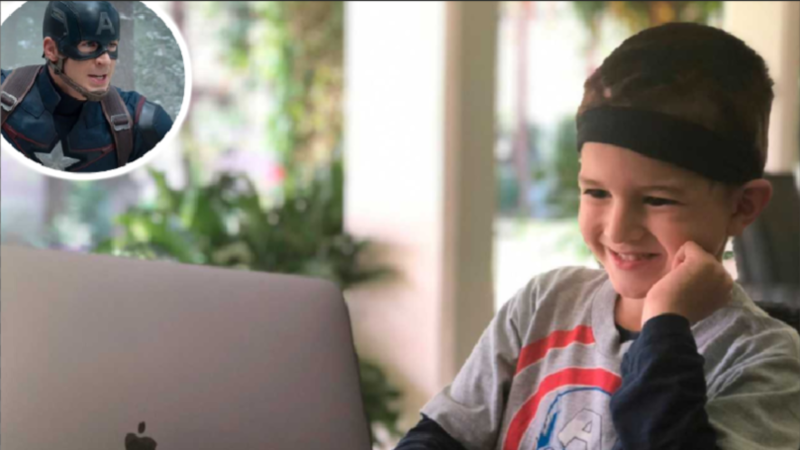 "[It also] features Iron Throne card holder with a musical stand that plays the Game of Thrones theme song; press the button on the stand to play it." 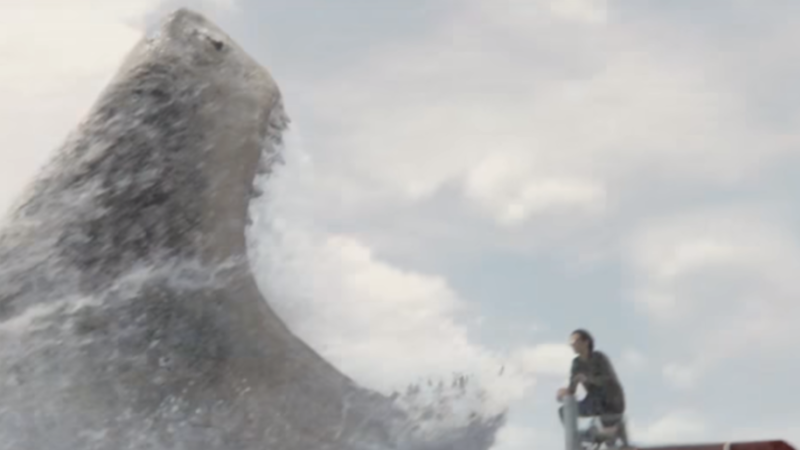 We can imagine people pushing that button a little too much just to hear that classic theme tune. You&apos;ll be wary to pick House Lannister to play with as they have a saying in the show that &apos;A Lannister always repays their debts&apos;. Certainly wouldn&apos;t want to land on a pricey area and be an out of pocket Lannister. The most expensive area to buy in includes Kings Landing, the Iron Bank and Dragonstone. Unsurprising really considering they are some hot areas for real estate in the show. This isn&apos;t the first time Hasbro has changed up its classic board game to reflect popular trends. 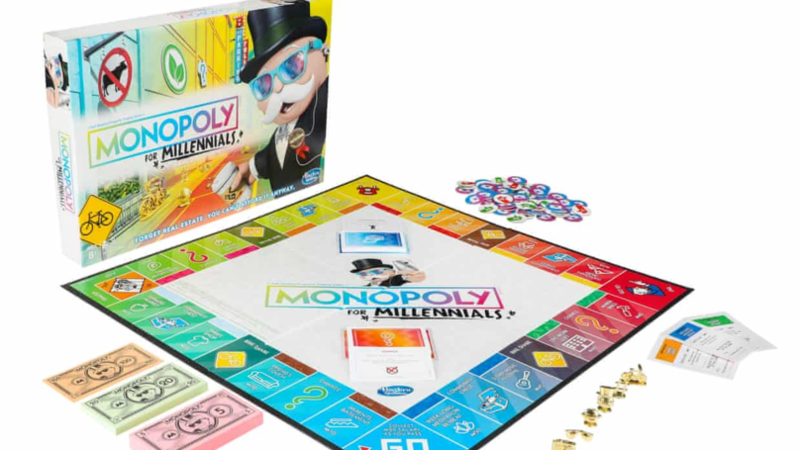 Hell, the company even did a goddamn Monopoly for Millennials. 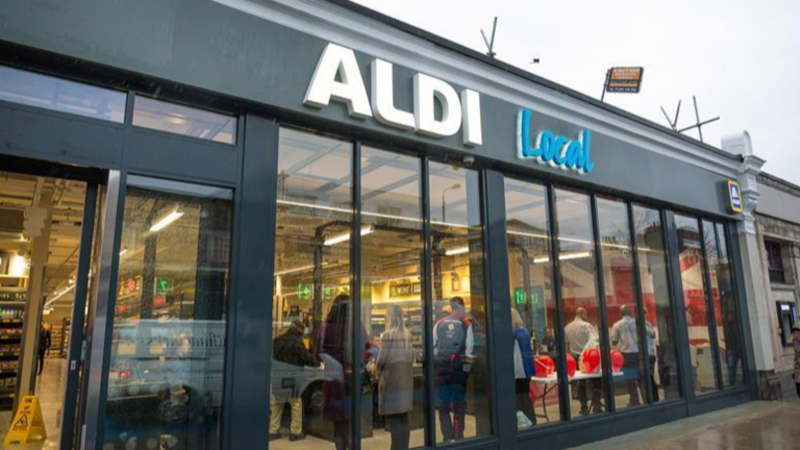 In this version of the game, millennials, loosely defined as those born between the early 1980s and the early 2000s, &apos;collect experiences&apos; as they go around the board - rather than the traditional property-and-cash we all know and love. According to the Guardian, players can pick up &apos;experience points&apos; by landing on squares such as &apos;three-day music festival&apos;, &apos;farmers&apos; market&apos; or &apos;vegan bistro&apos;. But Community Chest cards might have you forking out money after your &apos;web-streaming trial expires&apos; - there doesn&apos;t seem to be an option for mooching off your mate&apos;s log-in, so it clearly wasn&apos;t designed by a millennial. On the front of the box we can see Rich Uncle Pennybags, complete with a takeaway coffee cup (I hope that&apos;s a reusable one, pal), sunglasses, set of earphones and a &apos;Participation&apos; medal.